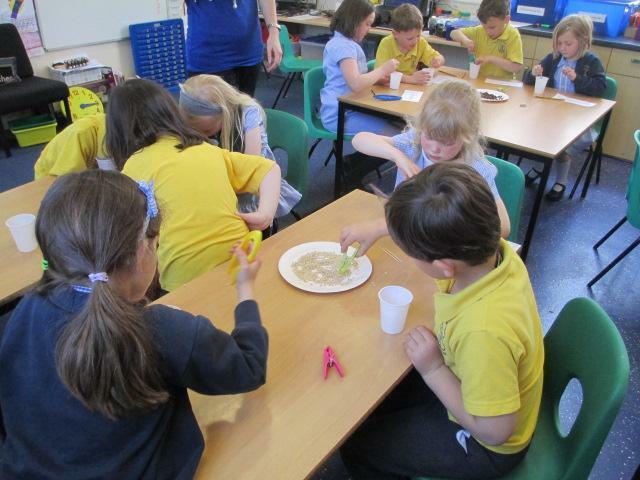 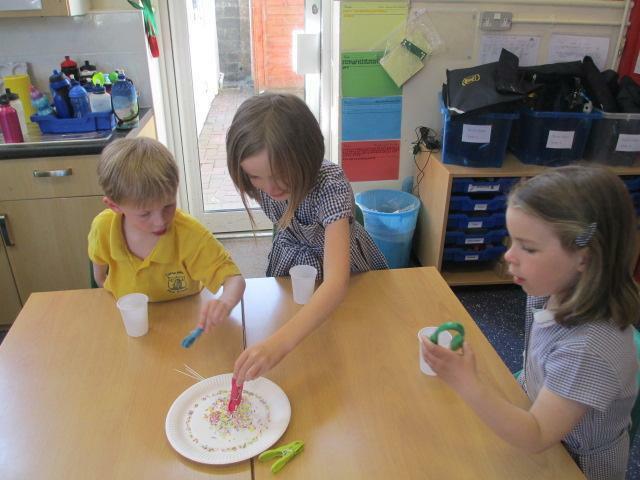 We have had great fun this week doing Science. 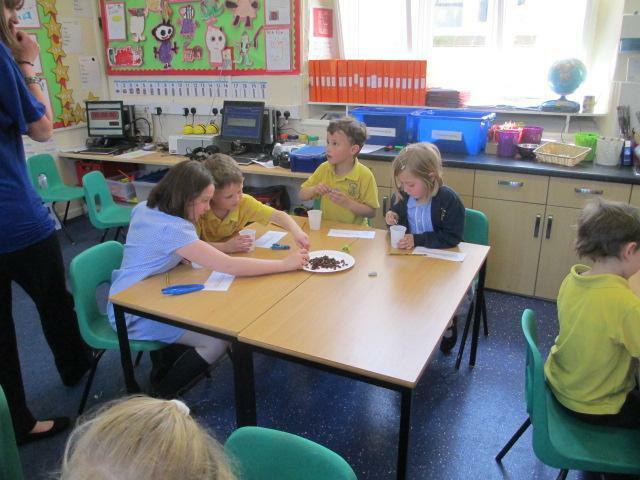 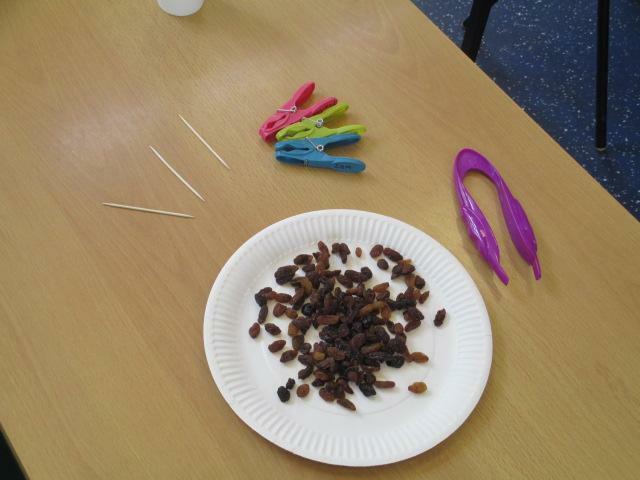 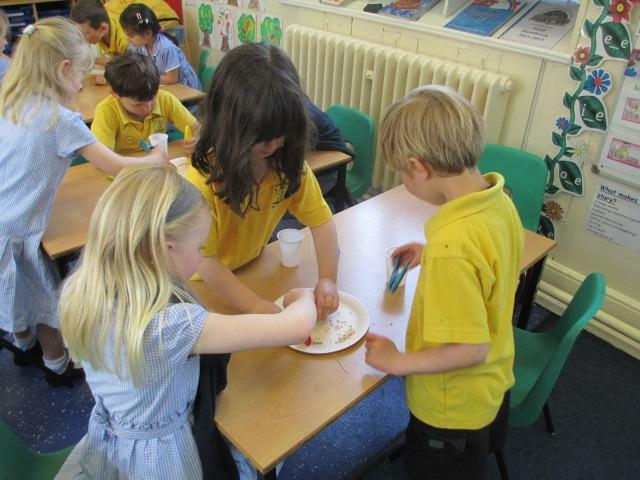 We conducted an experiment to see which 'beak' worked the best. 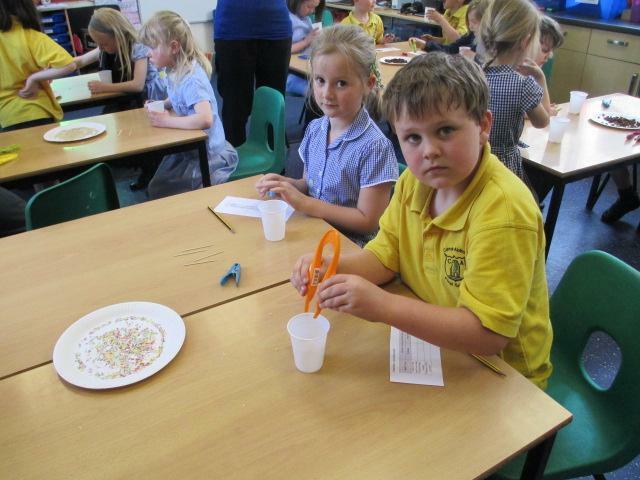 Our beaks were a cocktail stick, tweezers and a peg. 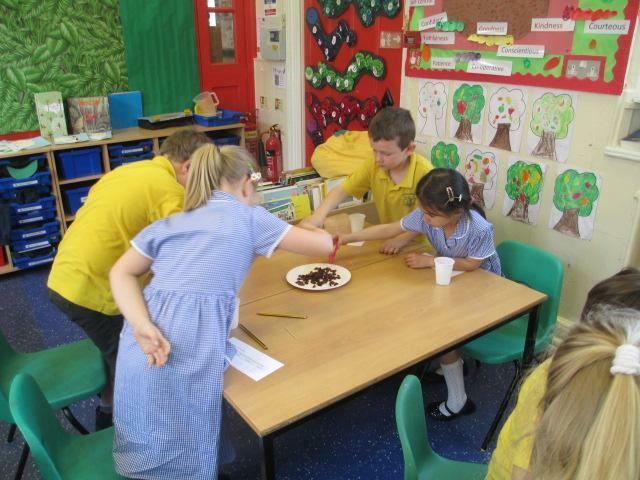 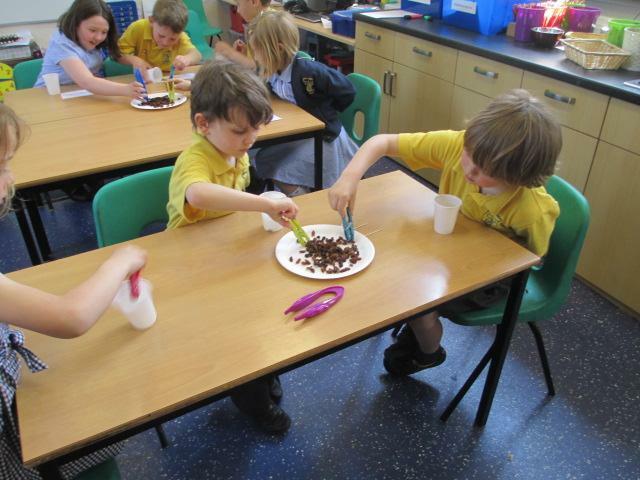 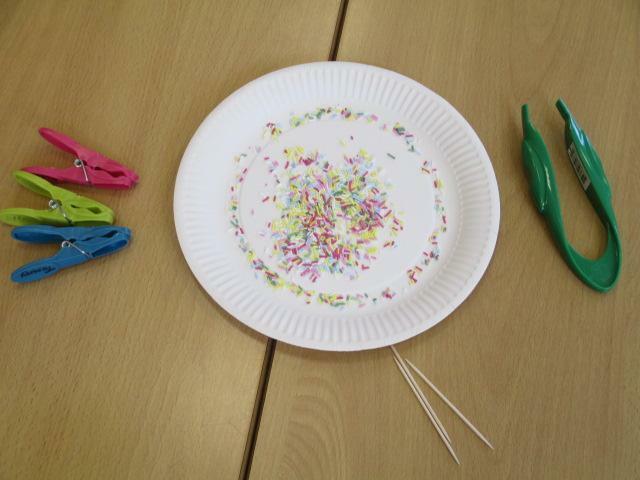 We had to try and pick up barley, sultanas and hundreds and thousands. 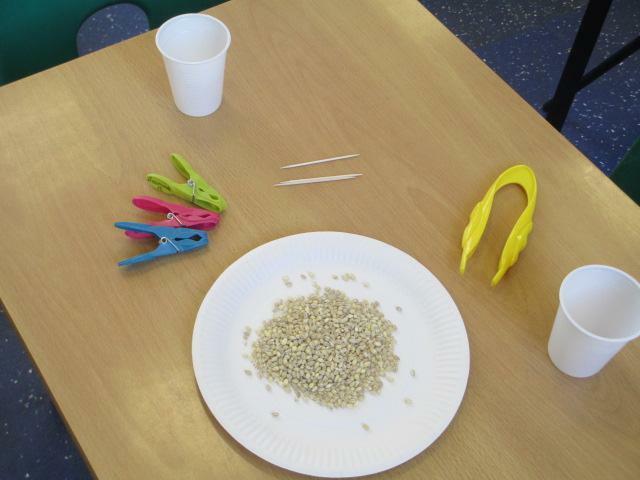 This was quite tricky but it showed how bird beaks have adapted to the Rainforest.